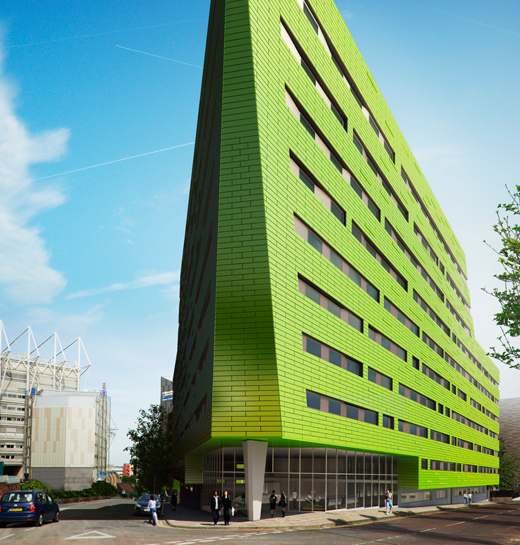 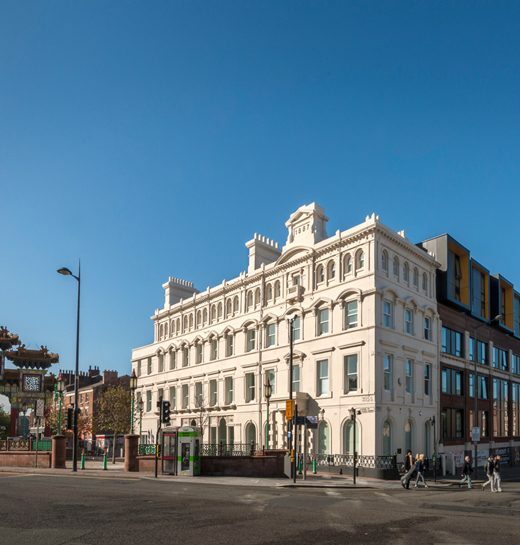 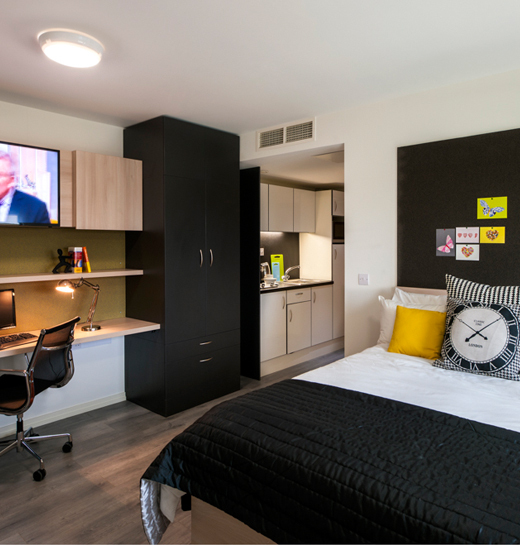 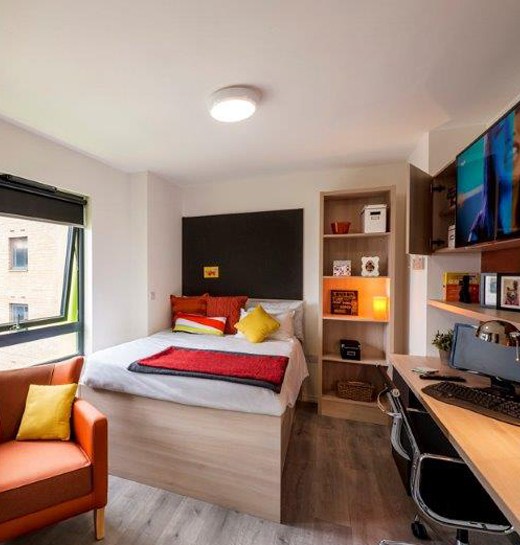 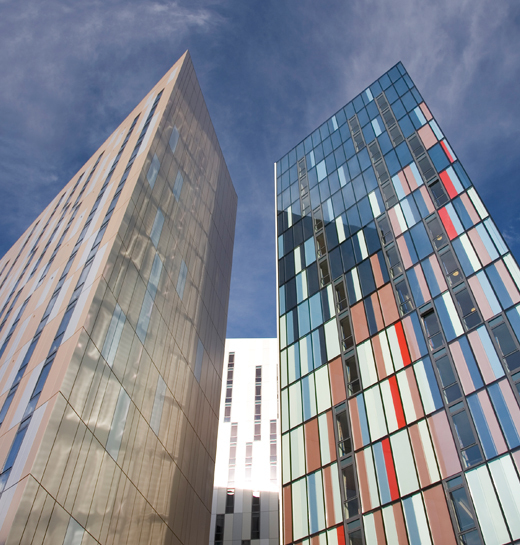 For over three decades GDC has successfully delivered over £600m of inspirational student accommodation and is working in partnership with leading educational establishments to deliver £500m of new landmark schemes in the UK’s most prestigious university cities. 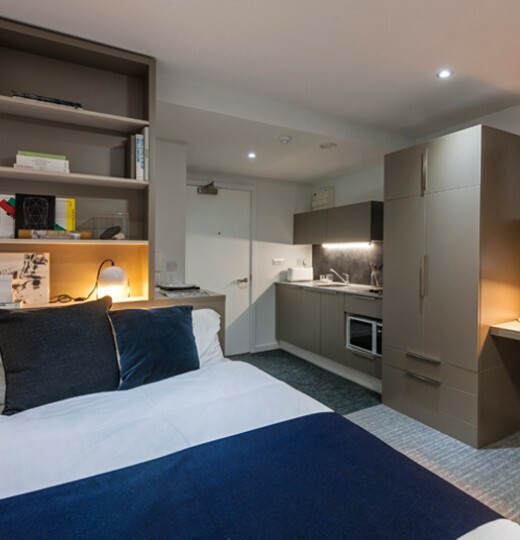 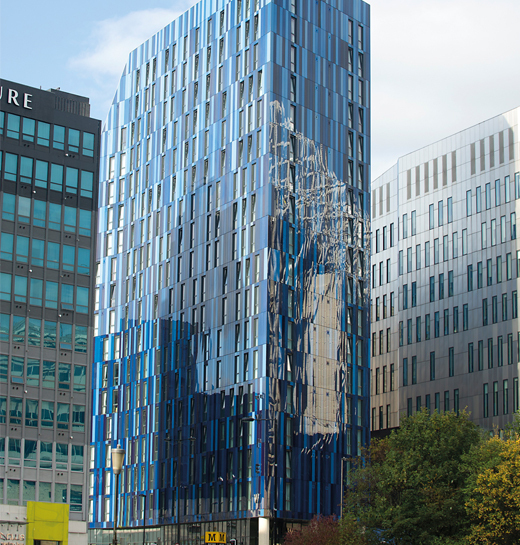 It continues to innovate and hone its offering, emphasising its commitment to delivering superior, sustainable accommodation underpinned by award winning design. 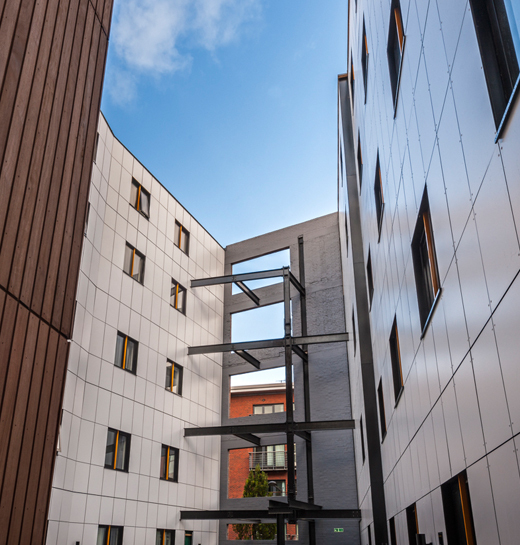 See our Developments section to find more about our completed and on-going projects.